Landon Homes and Design Gallery partner to give you the best possible experience when building a new home. We understand that your new Landon or John R. Landon Home will be a direct reflection of your own personal taste and style. 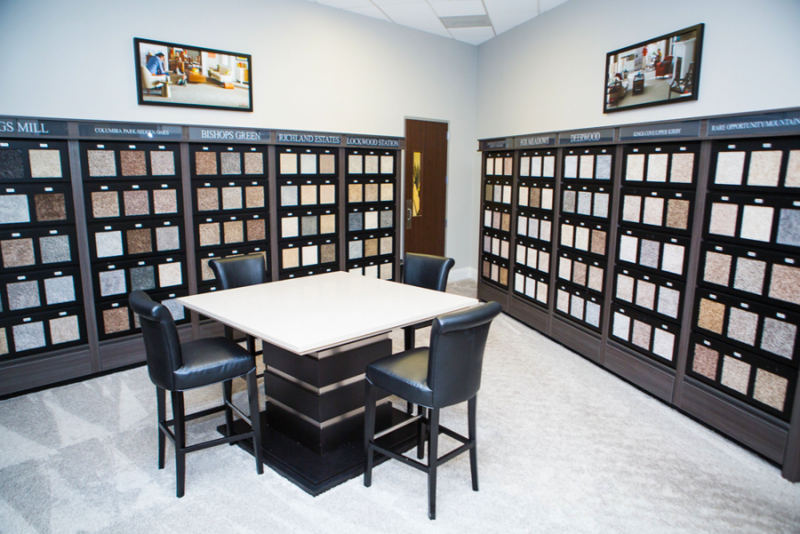 The Design Galley offers a state of the art design facility that displays products and materials in all shapes, sizes, and colors for you to experience first-hand. It offers you a creative environment conducive to imagining, experimenting, and realizing the design potential of your new home. You will be paired with a professional design consultant that will guide you through every step of the process. 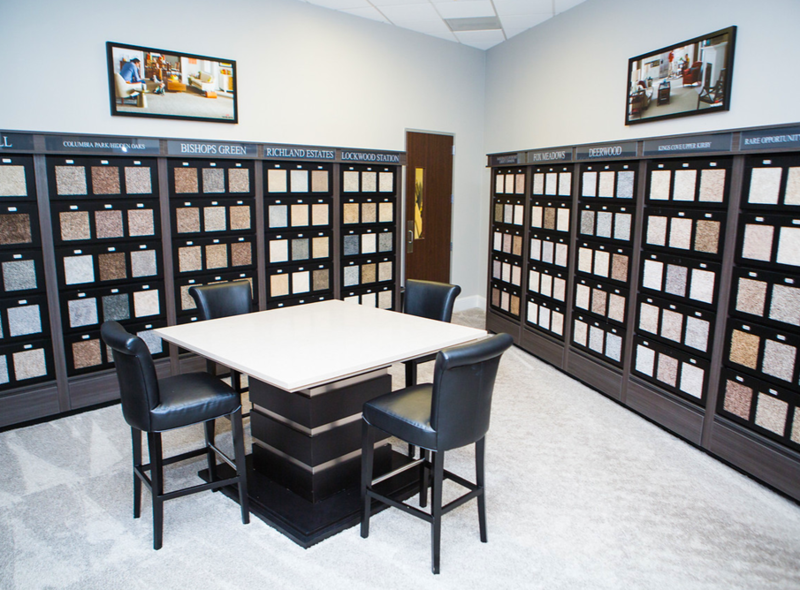 They will advise you on every selection for every room in your new home. Enjoying this experience is our number one goal so please take a few minutes to read the following steps to help you prepare for your visit. Going to your appointment with knowledge of what your taste and style are will make for a more enjoyable experience. There are literally hundreds and hundreds of different items, patterns, or products to choose from; more than we could explain so be sure to collect samples of what you would like to incorporate into your new home. Browsing websites such as Pinterest or Houzz, going through photographs, books, or magazines for inspiration is key to understanding the look and feel that makes the emotional connection for you. Upon completion of your structural meeting with your sales team, your paperwork, including how your home is to be built, will be sent to the Landon Homes corporate office. Please allow up to five (5) business days for this paperwork to be prepared and approved before your appointments may be set. Once approved, your completed documents will be sent to The Design Gallery. The Design Gallery staff will reach out to you directly to book your appointments. Based on your community, you will either be allotted two (2), three (3) hour appointments for a total of six (6) hours OR two (2), three (3) hour appointments and one (1) , two (2) hour appointment for a total of eight (8) hours with The Design Gallery*. Each of these appointments will be scheduled at the same time so you are aware of the time frame between each one. The Design Gallery will communicate your appointment information via e-mail to you and your sales team so everyone is aware of when your appointments are scheduled. Goal: To review and start selecting some of the material and products to be chosen for your new home. 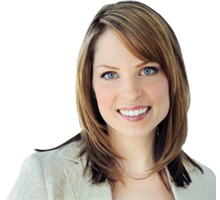 This is also a good appointment to establish your budget for what additional options you would like. Allow approximately three (3) hours to meet with your personal design consultant. Share your ideas, samples, and photos you’ve been collecting. Review standard features vs. upgraded options. 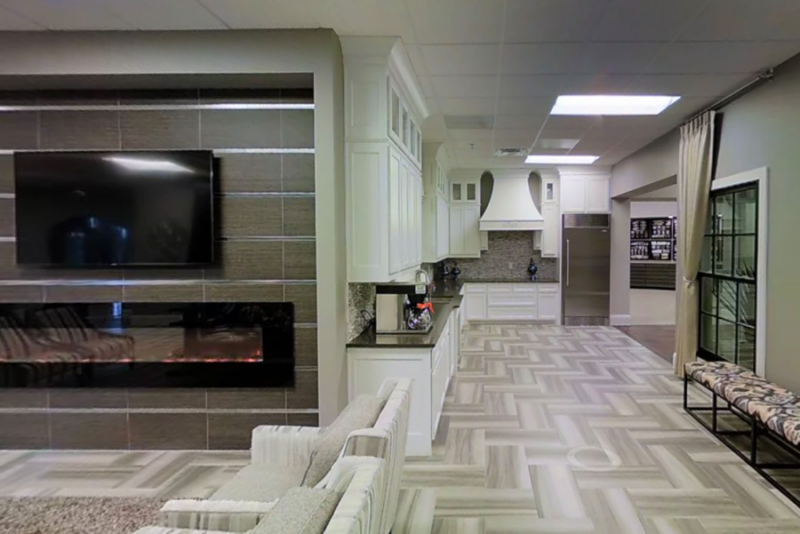 Selections you will need to pick; flooring, cabinets, countertops, backsplashes, bath tubs, shower surrounds, plumbing faucets, lighting fixtures, interior paint, doors and hardware, fireplace surround, tile designs, and window covering options. Submit price requests during this appointment to ensure all pricing is sent back by your second appointment. Goal: To review selections already made and continue with finalizing and completing the process. At the end of this appointment you should be almost done with the look and feel of your home. Allow approximately three hours to meet with your personal design consultant. Review and decide on any items priced in appointment number one. 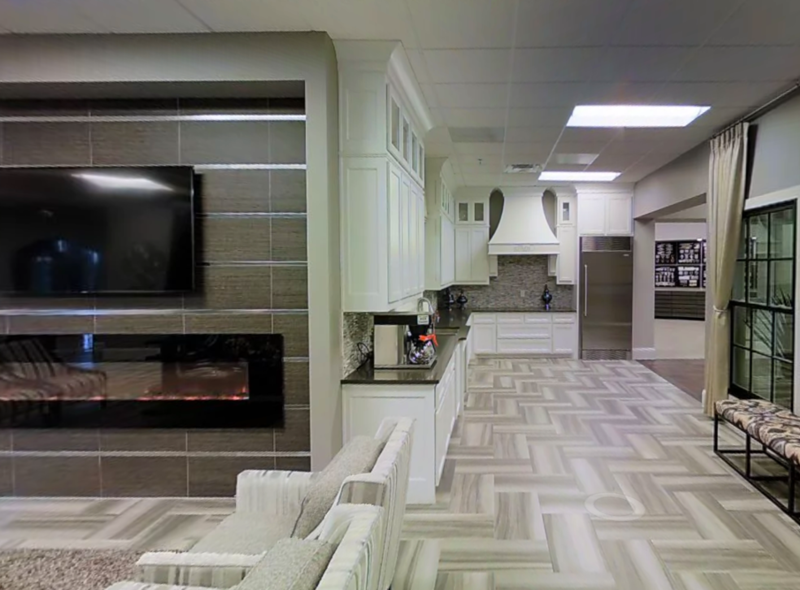 Continue selecting flooring, cabinets, countertops, backsplashes, bath tubs, shower surrounds, plumbing faucets, lighting fixtures, interior paint, doors and hardware, fireplace surround, tile designs, and window covering options. Submit final pricing requests if necessary. Goal: Review, finalize and sign off on your design color selections. Allow approximately two hours to review, finalize, and sign off on your selections. Revisit all items selected in your first two appointments. This takes approximately one hour and is built-in to your three-hour appointment. CONGRATULATIONS YOUR NEW HOME WILL START SOON. Take Sam Rayburn Tollway to TX-121, exit towards Standridge Dr/ Castle Hills Drive from Sam Rayburn Tollway. Go North on Standridge, The Design Gallery is on your left.